As the owner of Rock Hill POOP 911, I pride myself on delivering friendly, reliable dog waste removal and dog walking services to clients throughout the region. Not only do we scoop poop to perfection, we can rake your leaves, deodorize your yard, and ensure that your time outside is nothing but enjoyable. While Rock Hill may have beautiful views of the Catawba River, the sight of dog poop can ruin the experience. 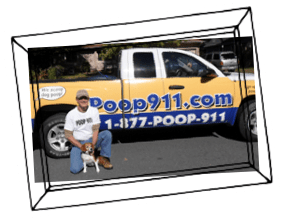 Rock Hill POOP 911 is a professional pooper scooper company that leaves residential yards and community gathering spots clean, green, and fresh smelling. Just call on Mark and his team of friendly professionals. Let’s keep our Rock Hill neighborhoods beautiful! Get a customized quote for services to suit your community’s needs. 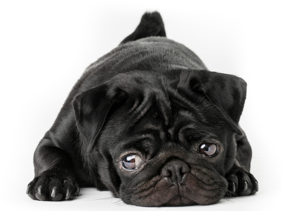 We can install clean-up stations, restock dog waste bags, poop scoop designated areas, and more.